There are currently 91,690 users on this website. According to Charlton's " As of April 2010, only sixteen .....have been certified"
There are many other major varieties with populations of less than 16 that are priced at less than one-tenth of that lofty estimate. 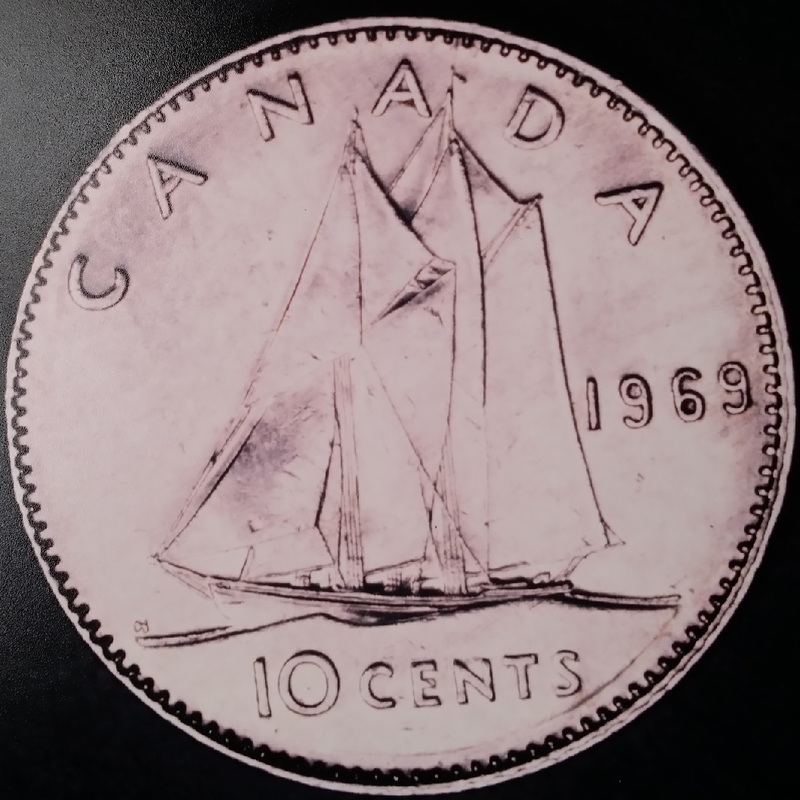 Does that mean the '69 large date is a "money coin" ? Ty DBM for the update on the pop of these, with 16 known ones, it makes one wonder how many are being held quietly at this time. I don't think there's a large number unaccounted for in quiet hands but I feel pretty confident this one will always retain current markets with only upwards trending value. ICCS now has 19 listed in it's Population Report. Numbers of certified coins are slowly creeping up. This one due to it's many faults and in this crappy market, will be a true of it's telltale value. As errors goes it has no wow factor other than the price, but market always speaks. will be a true of it's telltale value. If this coin sells for over 10000.00, this variety is really sought after and collectors are willing to pay for it. controversial , having to do with the early separtist movement and the repatriation of our Charter of Rights. The purchaser might be a collector or perhaps an investor. Spending that kind of money, one would certainly hope to get something more visually appealing. I'll take a Gothic crown anytime and have some change left over! Had a chance to see the au 50 example a few years ago, still not impress with this error and the price it seems to command. My guess is that there are at least a handful more in private hands that may never be sent in for grading, therefore never showing up in the pop reports. I seem to recall the first examples were discovered in circulation in the early 1970s. Is there any information how these even got produced? Seems crazy to produce the die, strike a few dozens examples, and then abandon it almost immediately but release the strikes into circulation. Almost like some unannounced treasure hunt. Ugly is ugly at any price. They are quite rare, but it's a buyers market. The really good quality stuff remains tucked away, in my observation. I know I am way behind on this thread but I have had one of these in my possession. I found it in a roll of 69 dimes in the early 90's. 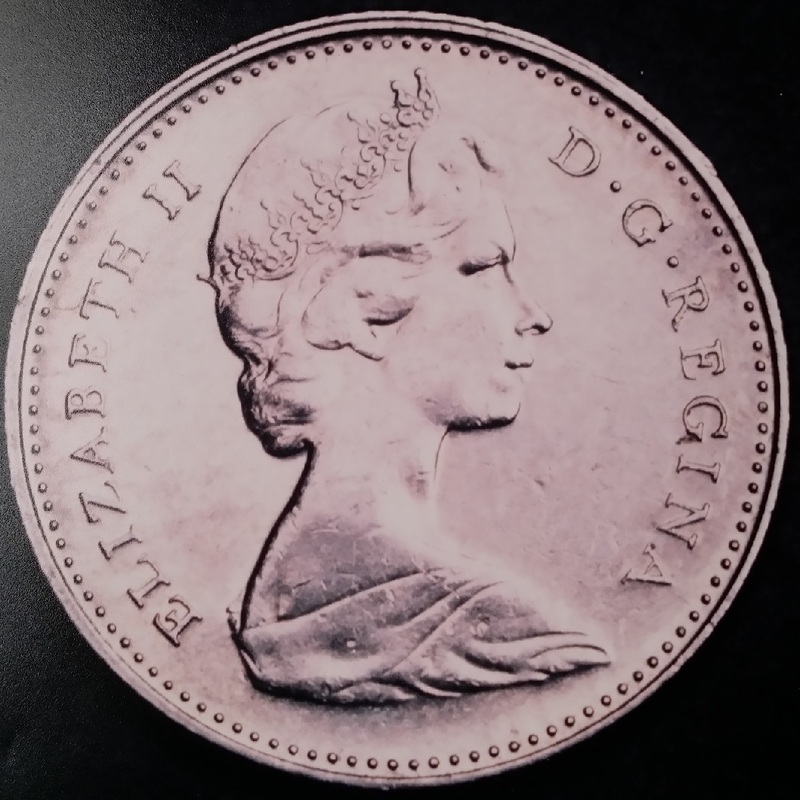 It was graded EF40 by ICCS and they took pictures which were on the Charlton coin guide. The attached pictures are digital shots of the ICCS pictures. I left it on consignment with a dealer who had it graded by PCGS and I think they gave it AU55. I eventually got either 12000 or 14000 for it in 1996. I would be interested in knowing what it has sold for since then.